I saved a few of the kids’ things once they grew out of it but for the most part, I’m starting over again. I didn’t think any more babies were in our future and if we did decide to have more kids down the road, I knew there would be new things we would need. They’re always changing rules and coming out with new gear, so there was no point in us hoarding everything between all our moves. 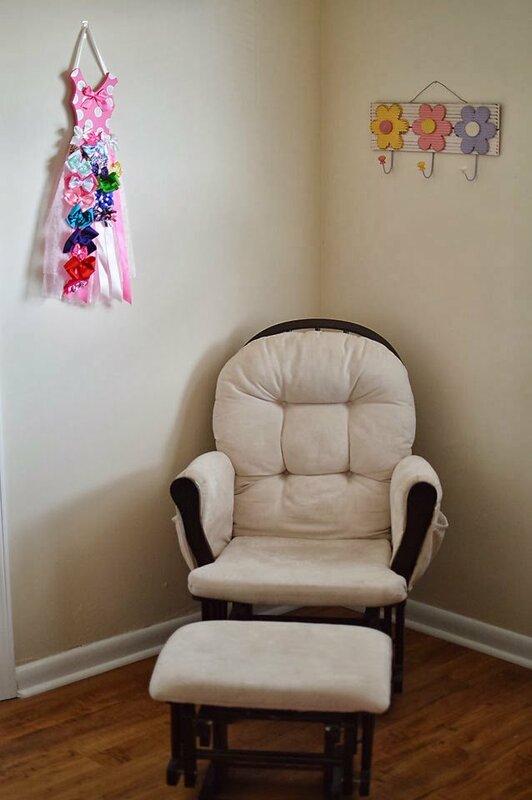 Baby girl isn’t due until July so this is just a small peek into her future nursery. Still a work in progress but, we have time! Crib and crib mattress – I know, a little obvious. But if you can, get a new crib for the new baby. It ensures safety, all parts are present, and it’s being put together the right way. 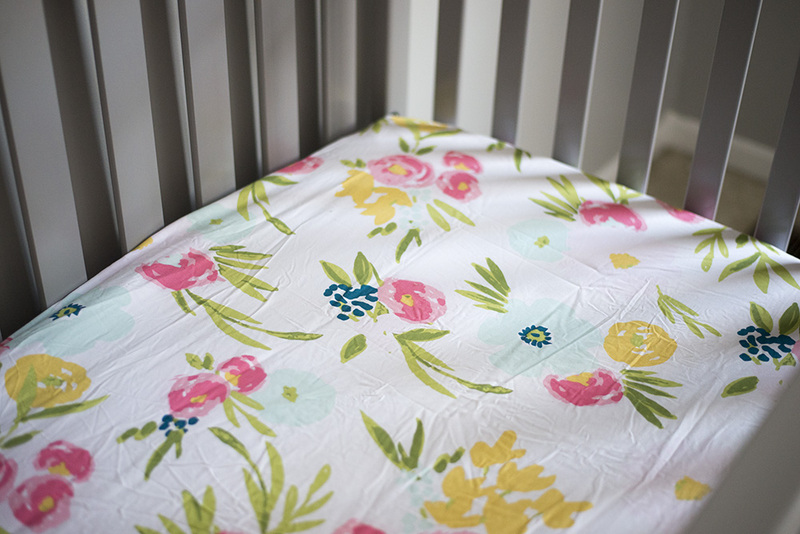 Fitted crib sheets – no need for any other sheets or blankets as they put your baby at a risk for SIDS. Diaper pail – no one wants stinky diapers in the house but they’ve got to go somewhere! The diaper pail helps seal the stinkiness and you can take out the bag easily once it’s full. I know some moms just get a trash can and take them out daily, but the diaper pail helps seal the stink so I always liked having one, whether in the nursery, garage, etc. Glider with ottoman – this was key for those late night feeding sessions. Helps baby go back to sleep and keeps you comfortable in the process. We actually left ours at our house in Georgia, so we’ll be purchasing a new one this go around! Noise machine – this was a lifesaver for us. There are a ton of different noise machines out there that feature nighttime sounds, heartbeat, rainstorm, etc. But just a plain white noise one will do! 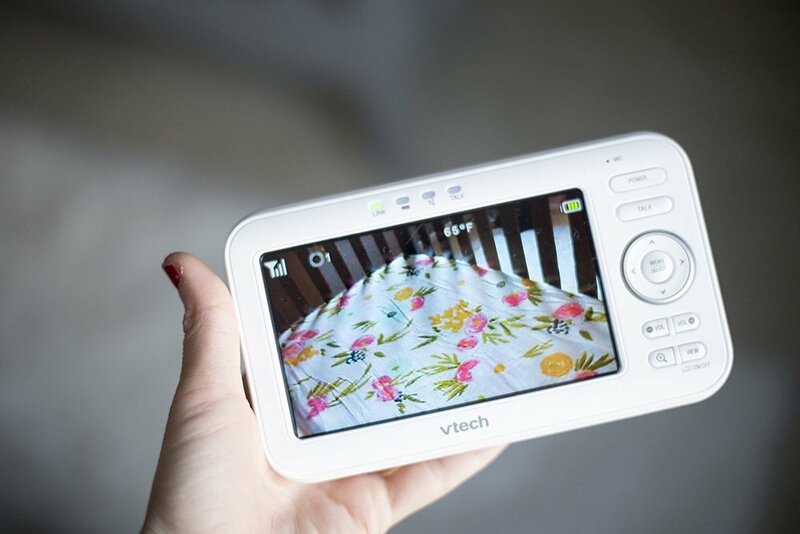 Baby monitor – I didn’t think I would want a video monitor with my first baby and I didn’t get one until late in the game with my second. But not only are they good for newborns, but they give you peace of mind as your baby grows. They’ll eventually be standing, trying to climb out, etc., and it’s reassuring to be able to keep an eye on them. Receiving blankets or sleep sacks – we just used receiving blankets, but maybe that’s why our babies didn’t sleep well! Look into different sleep sacks that help babies sleep comfortably. My mama friends swear by these! Diapers and wipes – I think these are an obvious one but if you can, stock up on a few boxes before baby gets there. Most people forget to put these on their registries, but you know that these are something you WILL need, so don’t forget about them! Baskets – You’ll need these for diapers, extra wipes, socks, etc. They’re great for storing their toys, too, and can be used for years to come. 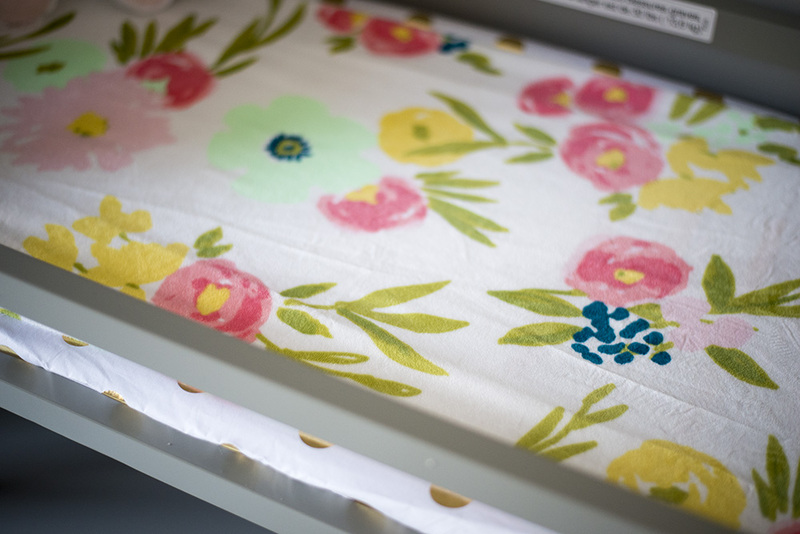 Changing pad – Whether you opt for a changing table or just a changing pad, you’ll want something to change the baby on. To be honest, I pretty much just changed my babies on a blanket wherever I was and it was just fine. But be sure to get extra changing pad covers because there will be plenty of accidents on them! Breathable crib bumpers – This is a bit controversial. The American Academy of Pediatrics advises against ANY bumpers. But if you’re going to get bumpers to avoid a foot or arm getting stuck in the rails, these are your best option. A wipe warmer – Seriously, it dries the wipes out and it’s a waste of money. A bedding set – It’s not recommended you use the blanket (until they’re older), bumpers, or pretty much anything else in it, so just grab some fitted sheets and call it a day. 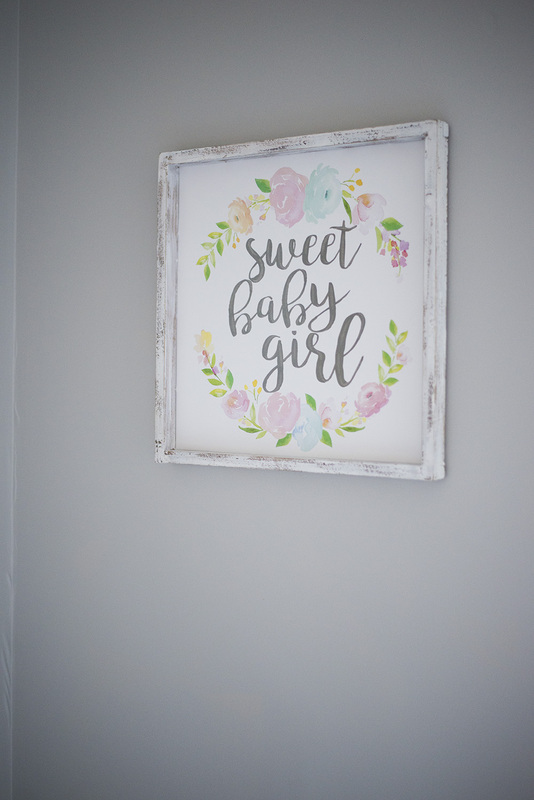 Decorating the nursery is one of the most exciting parts when you find out you’re pregnant. And it can be a little overwhelming! But just stay calm and don’t go overboard. Babies grow SO quickly and you want to give them a room they can grow with. 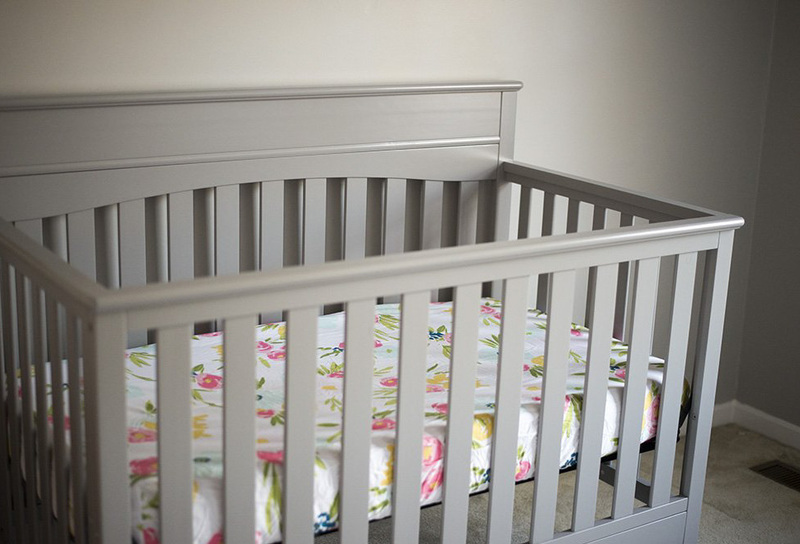 Many moms don’t even put their babies in their cribs until they’re a few months old, so don’t stress if it’s not ready when baby gets here; you have plenty of time! Each baby is different and I swear, it’s like being a first-time mom all over again with each new addition to the family. But that’s what makes it exciting! Each baby has their own personality and it’s so amazing to watch them grow into little humans.